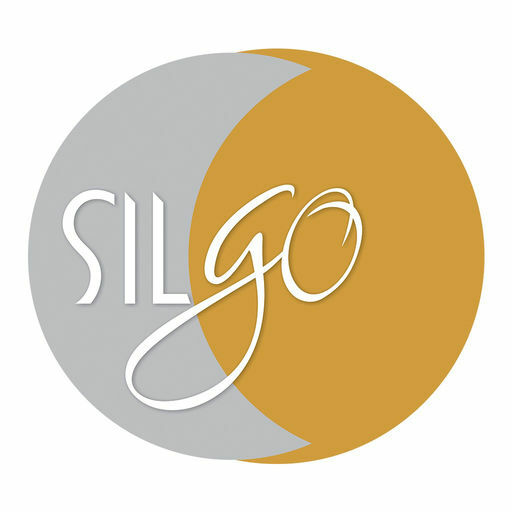 (i) Silgo Retail Limited is engaged in the business of designing, manufacturing, retailing and Wholesaling of silver jewelry. They deal in silver jewellery and offer a wide variety of designs to suit the preferences of the end customers. With a regional diversity of tastes and preferences, They have diverse portfolio of ornaments and jewellery to suit the taste and preferences of one & all and accordingly They have developed an ability to design our jewellery products as per latest trends, fashion and demographic preference of the end customers. (ii) Their products include silver jewelry with a varied range of designs. Their product portfolio includes rings, earrings, bracelets, necklaces, jhumki, bangles and customized jewelry based on customer demand. They mainly deal in silver jewellery. Their online products are hallmarked jewelry certified by BIS. Every jewelry made at there company is cast in 925 sterling sliver. They offer a wide range of products in silver jewelry for special occasions such as weddings and festivals to daily wear jewellery for all ages, genders and across various price points. (iii)They have a dedicated and efficient design team, focused on developing new products and designs that meet customers’ requirements using the latest 3D Computer-Aided Designing (CAD) Software. Their designers focus on developing new products and designs that meet customers’ needs as per their specifications. Their designers are skilled in CAD and are up-to-date with the latest trends and fashion in the market and constantly provide designs for new ornaments regularly. (iv)The Company revenue from operations for the financial year ending 2017-18 and 2016-17 was A 1,646.51 lakhs and A 497.62 lakhs respectively. Our Net Profit after tax for the above mentioned periods i.e. in the last 2 years was A 94.75 lakhs in F. Y. 2017-18 and A 18.15 lakhs in F. Y. 2016-17. 2. Just formed 2 years back with very less financial data to analyze. 3. Profit Jump from 18 lakh in F17 to 94 Lakh in FY18( Surprising). 4. Be careful as September is closing, so many such bad companies will come to loot investors. Conclusion: The Company formed in 2016 and come up with an IPO at such valuation.